Since Apple introduced what many believe to be the first usable truly wireless headphones, the AirPods, many other companies have jumped on the bandwagon, trying to capture their share of the headphone market. Today, we’re taking a look at the Jaybird RUN and comparing them with the AirPods to see which of these two pairs of truly wireless headphones are better for running. The AirPods and the Jaybird RUN embrace two distinct design approaches. 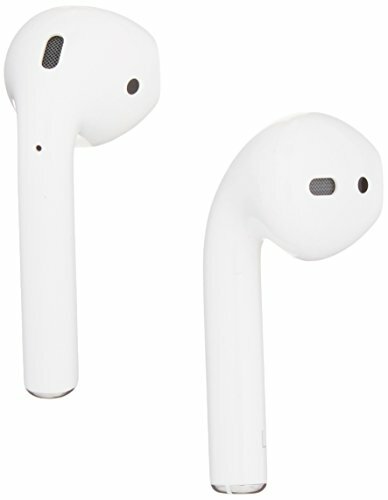 As is so typical for Apple, the AirPods are minimalistic and void of any buttons. You interact with them using Siri, which can be both slow and awkward. The Jaybird RUN feature a far more familiar control scheme that relies on a single physical button. They are additionally waterproof, so you can take them with you for a run even when it rains outside. Where the AirPods have the upper hand is battery life, being able to play music for up to 5 hours on a charge compared to the maximum playback time of 4 hours that you get with the Jaybird RUN. The charging cradle that Apple has included with the AirPods can provide additional 24 hours of playtime, whereas the charging cradle included with the Jaybird RUN only provides up to 8 hours of additional playtime. When choosing headphones for running, secure fit is arguably more important than long-term listening comfort. Unless you’re a marathon runner, you probably seldom run for more than one hour at a time. Both the AirPods as well as the Jaybird RUN are comfortable when worn for shorter periods of time, but we’ve noticed that the Jaybird RUN eventually cause ear fatigue, whereas the AirPods don’t. The superior comfort of the AirPods can be attributed to their construction. Unlike the Jaybird RUN, the AirPods don’t fully insert into the ear canal, which minimizes their contact with the skin and leads to less irritation. 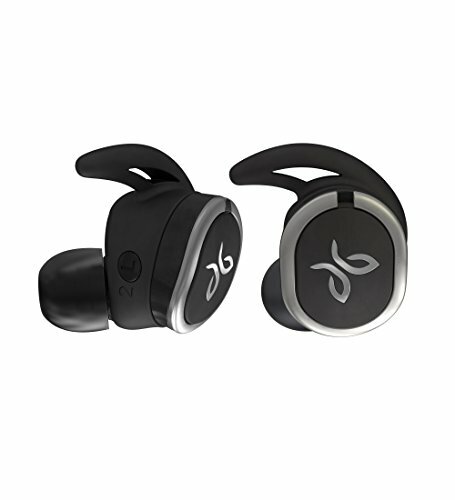 But precisely because the Jaybird RUN insert deep into the ear and are additionally held in place by replaceable earwings, they provide superior fit and passive noise isolation, making them much more suitable for running compared to the AirPods. Thanks to Apple’s W1 chip, which is designed to overcome some of the most pressing limitations of current Bluetooth technology, the AirPods have a much better range and latency than the Jaybird RUN. They are also easier to connect to mobile devices, provided the mobile devices have Apple’s logo on them. If they don’t, the AirPods connect as any other Bluetooth headphones, including the Jaybird RUN. But connectivity aside, the Jaybird RUN sound a lot fuller and more dynamic than the AirPods. They come with pre-made presets for various music genres, although their stock sound already leaves little to be desired. Because of how much outside noise the Jaybird RUN isolate, you can hear small details in your music much better than with the AirPods, and you can keep the volume down without ruining the fun. Both the Apple AirPods as well as the Jaybird RUN are excellent headphones, but each pair shines in its own way. 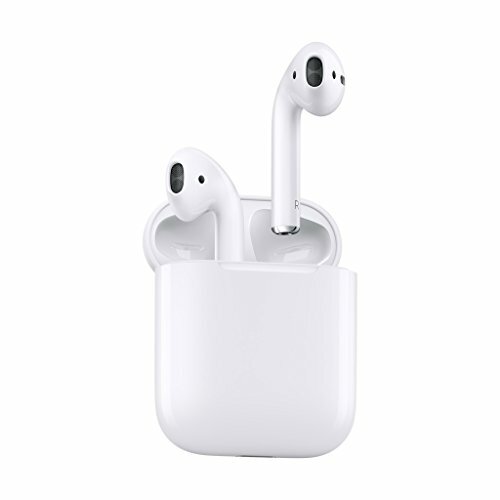 The AirPods are perfect for everyday listening because of their long battery life and convenient pairing. 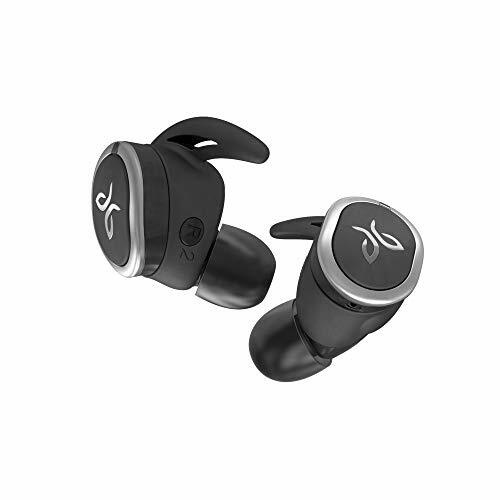 On the other hand, the Jaybird RUN are fantastic for running and other sports because they stay in place no matter how much you move and have a sound that is guaranteed to push you through the final stretch.